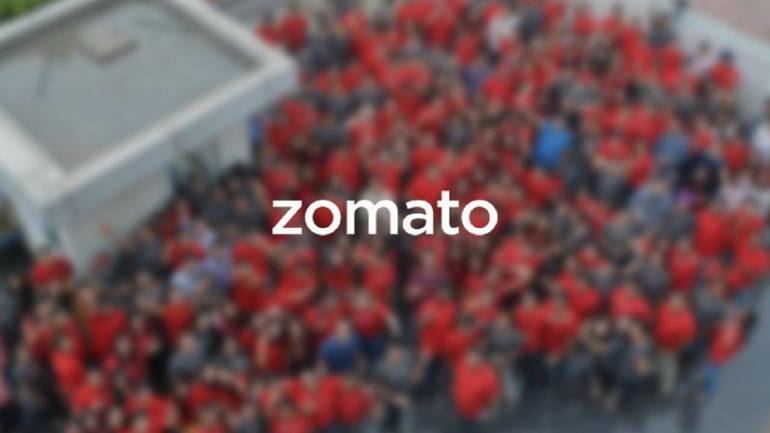 With the launch in 17 new cities, Zomato has expanded its online ordering and food delivery services to 213 cities in India, the online restaurant guide and food ordering firm said on April 1. “Emerging cities are a major growth avenue for us and we expect them to constitute more than 50 per cent of our total order volume by the end of the year,” Zomato Founder and CEO Deepinder Goyal said. “With 1.8 lakh delivery partners, we are creating jobs and skill-building opportunities for many in India. We are developing Zomato Kitchen hubs in smaller cities in India to drive growth for our restaurant partners,” Goyal said.